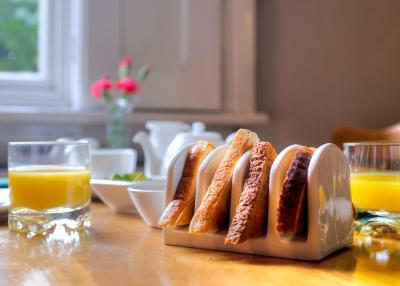 Lock in a great price for Springfield House – rated 9.4 by recent guests! Very comfortable room and lovely owners who did everything to make our stay great. We had an early arrival and they worked with us as we hoped for an early check in due to needing to overcome jetlag. They were more than amenable in figuring a good solution. A great place to catch up on rest after a long flight. Excellent breakfast, very accommodating to our children. Just minutes to Birmingham airport without feeling right at the airport. Beautiful room with shower *AND* jacuzzi bath available for us along with a mini-bar (perfect following our long day of walking). Breakfast was delicious and owners are really friendly. They even asked if we wanted fresh milk instead of UHT for hot drinks. Surrounded by plenty eating options too. Cooked to order breakfast was wonderful, hosts most gracious and friendly. Really friendly and pleasant staff and great place to stay, will use again. Everything! Comfy bed, great shower, yummy breakfast and lovely hosts. Spacious room, good breakfast, friendly family atmosphere, room temperature was just right. Provision of drinks and nibbles. Very friendly owners who made you feel extremely welcome. Breakfast was great and would highly recommend. For me only tiny thing woukd be that the single bed could benefit from double duvet as easily slid off. Room was clean & tidy with tea making facilities & although on a road front was relatively quiet which was good. Full English breakfast was lovely & plentiful. Very warm, friendly & welcoming couple. Friendly and welcoming by the owners, and will be the first place we look for in future, big comfortable bed, excellent breakfast and value for money. Springfield House This rating is a reflection of how the property compares to the industry standard when it comes to price, facilities and services available. It's based on a self-evaluation by the property. Use this rating to help choose your stay! 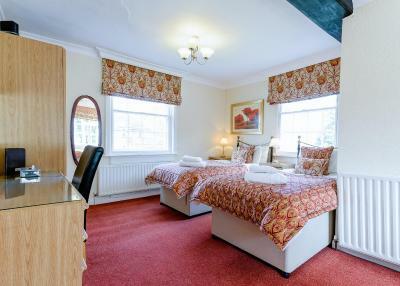 This 4-star (Visit Britain) guest house is a Georgian Listed building with free Wi-Fi and free parking with CCTV coverage, well placed for Birmingham’s National Exhibition Center (NEC), Birmingham Airport and business parks. 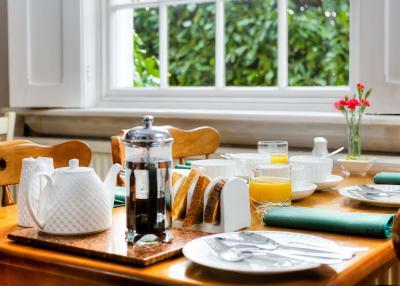 Springfield House is a private guest house offering friendly and efficient service. 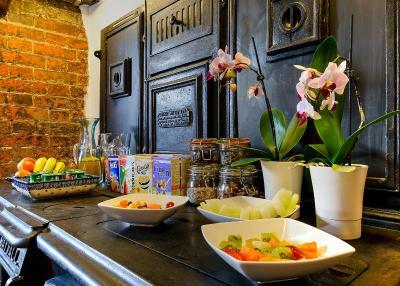 All rooms mix modern comforts such as LCD TV (Freeview) with the feel of an 18th-century building. Each is en suite and some have a whirlpool bath. From Springfield House you can easily reach Belfry Golf Course and Drayton Manor Park. Birmingham International Rail Station and Coleshill Parkway Rail Station are around 2 mi away. Springfield House is entirely nonsmoking, except for garden areas. Cots cannot be provided, but you are most welcome to bring your own, however the property has a high-chair. This property also has one of the top-rated locations in Coleshill! Guests are happier about it compared to other properties in the area. When would you like to stay at Springfield House? 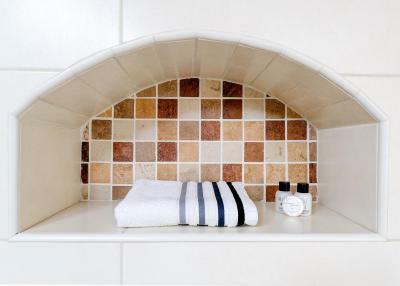 A light, large bedroom with 3 windows and a modern private shower room. Please advise your bed preference in the special instructions when booking. 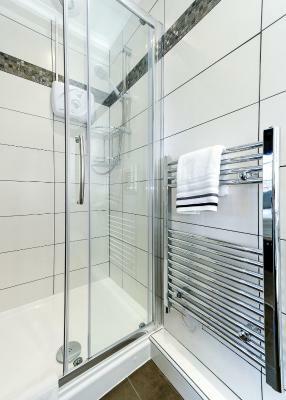 Twin rooms all offer a private shower room, some with a walk-in shower, others with an enclosed double shower cubicle. These modern, light rooms each feature a flat-screen Freeview TV, with a walk-in feature wardrobe in some rooms. 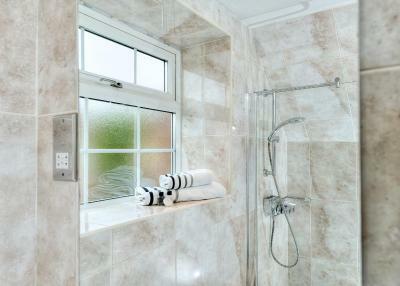 A large ground floor room with stylish boutique shower room. 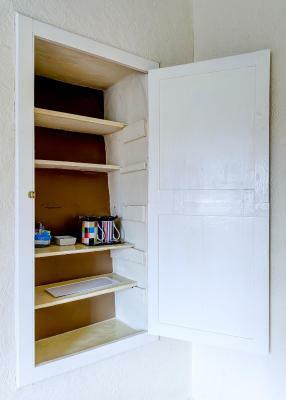 It has its own private entrance and wide-access doors, particularly suitable for anyone with mobility problems. A recently refurbished room with working original Georgian shutters, there are also USB charging ports, tea/coffee facilities, a fridge, a flat-screen TV and a trouser press. Located at the back of the house and featuring an private bathroom and a TV. Newly refurbished room offering either two single beds or a super king-size double, with a modern private shower room and flat-screen TV. Please state your bed configuration preference in the special remarks section. This room is located in the converted basement cellar. Boasting many original features, including the original wine cellar and gun storage, this unique room benefits from a flat-screen Freeview TV, and a large bathroom with a bath with jets and separate shower. There are skylight windows but the room does not have any views. There is a restricted heed height of 6-foot. The WiFi signal is strong, although the mobile phone connection can sometimes fade in and out. This room has its own private entrance. 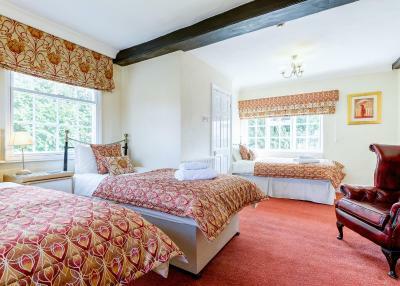 This room has 3 single beds, a large walk-in shower room, free Wi-Fi, a workdesk with a chair, a flat-screen TV and tea/coffee making facilities. Set in the heart of Coleshill town, an old Georgian coaching halt, Springfield House provides a home-from-home character period, yet has plenty of modern facilities. Superfast broadband recently installed. 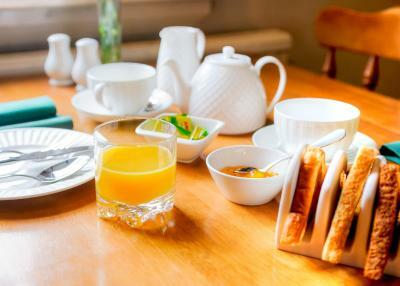 Try our renowned breakfast too ! House Rules Springfield House takes special requests – add in the next step! Debit card Cash Springfield House accepts these cards and reserves the right to temporarily hold an amount prior to arrival. Springfield House accepts these cards and reserves the right to temporarily hold an amount prior to arrival. Please inform Springfield House of your expected arrival time in advance. You can use the Special Requests box when booking, or contact the property directly using the contact details in your confirmation. We didn't want a full English breakfast and asked for fried egg and bacon. That's what we got! One fried egg and one slice of bacon. A slightly later checkout time. The cleanliness comfort and amazing hosts . 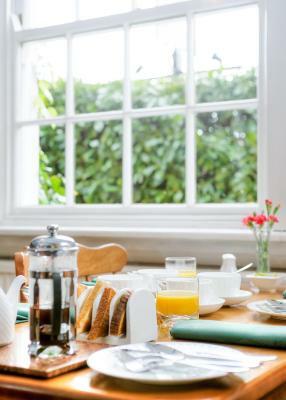 Great breakfast and nice warm room. Bed was a tad hard & thought it was a little over priced for a guest house, but we still enjoyed our stay. 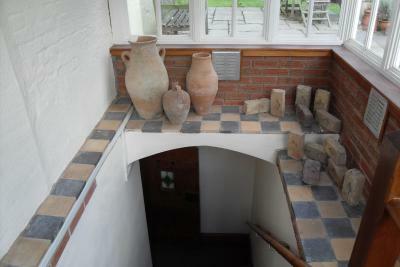 The steps down to the room were difficult for my husband to cope with having had a new hip earlier in the year. We hadn't realised this was the only room available when we booked but great room. Pub into town had great food. Snacks drinks available all at reasonable prices. Lovely bathroom, very friendly staff and even provide a lunch if requested!